The first step in basic tree removal is to determine the height of the tree. The complexity of the job and how high the tree is are just some of the guidelines for this type of service. Alexandria residents can also ask our experts for advice on how to maintain specific trees. 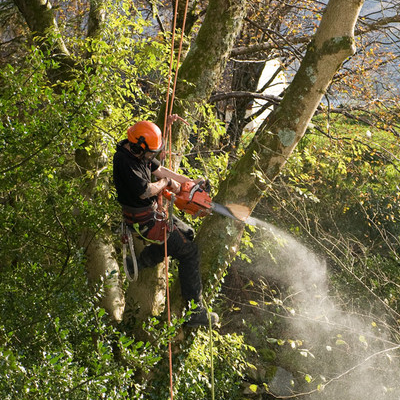 As much as possible, we recommend that homeowners save the trees and have them trimmed instead of cutting them down. A dead tree – not only is this a risk, but it also ruins the beauty of your property. A dead tree does not have any aesthetic value. However, after it has been cut, you can use it as firewood. Unhealthy tree- if the branches are falling off and the trunk shows signs of decay, it is time to take it down to avoid danger. Damaged tree – if it was damaged by a storm and cannot be repaired. The branches or roots are growing too close to your home, outdoor structures, pipes, power lines, or yard. These pose a risk and can void your home insurance if they touch the roof. An unstable tree that leans towards your house, garage or backyard poses a significant risk to you, your family, and even neighbors. A tree that blocks the view or creates too much shade. A tree that is too close to your home or obstructs the view of your home can also be inviting to robbers. You are planning to renovate your property, and the tree is an obstacle. Disease or insects infest the tree. A tree can either be a liability or an asset. 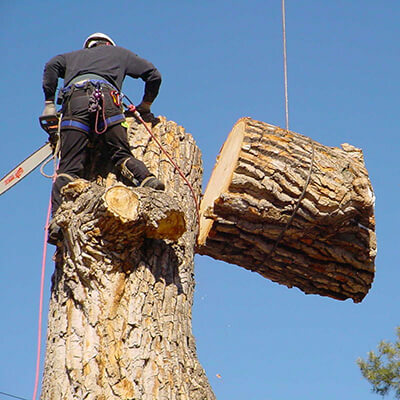 Tree services in Alexandria require professional risk assessment before a tree is cut down. Trinity Tree Service Alexandria offers free assessment for homeowners and landowners. We’d be happy to evaluate the tree and nearby areas and provide you with accurate price quotes. 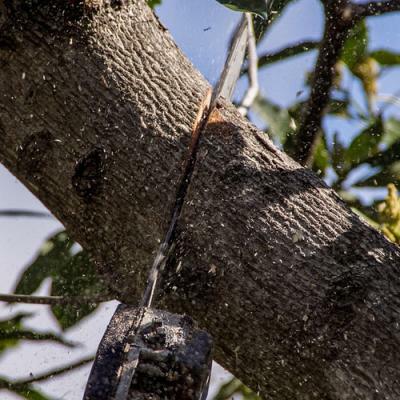 Are you accredited by Tree Care Industry Association? Are your arborists ISA certified? What is the process in removing the tree and climbing it? The above questions will help you understand how our tree experts do their job and provide you with more confidence when it comes to their knowledge. True to this, we also follow a methodical approach and all our arborists are licensed professionals. We also take great care to clear the area after the work is done. We value your feedback and satisfaction and demonstrate value in our work. Give us a call and we will be happy to evaluate your area for free and provide you the best options.